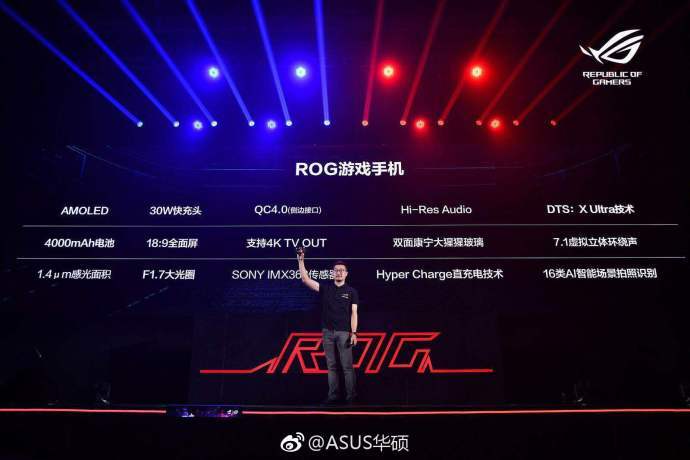 Asus ROG Phone Now Official in China with 5999 Yuan Pricing - Playfuldroid! In June, Asus had launched the ROG (Republic of Gamers) Phone as its first gaming smartphone. Today, the Taiwanese company has announced the same phone in China with a price tag of 5,999 Yuan ($873). The highest configuration variant of the Asus ROG Phone for China features 8 GB of RAM and an internal storage of 512 GB. The handset is fueled by Snapdragon 845 SoC. It is packed with a 4,000mAh battery. The gaming phone from Asus features a 6-inch AMOLED screen that produces an aspect ratio of 18:9 and offers 90 Hz refresh rate. It delivers an impressive contrast ratio of 100,000:1. For photography, it features 12-megapixel + 8-megapixel dual camera setup and a front-facing shooter is of 8-megapixel. The 3D Vapor Chamber which includes a carbon fiber heat sink, a copper heat sink, and a 3D average temperature plate cooling is available inside the phone for heat dissipation. This shows that the ROG Phone has been optimized for gaming. There is a custom interface for charging or for HMDI output. There are two ultrasonic touch sensor trigger keys which can be customized with gaming functions such as aiming, jumping and so on. The handset is also equipped with dual speaker powered by intelligent power amplifiers. The 128 GB and 512 GB Asus ROG Phone variants respectively feature 8 GB of RAM. These models are respectively priced at 5,999 Yuan ($873) and 7,999 Yuan ($1,164). 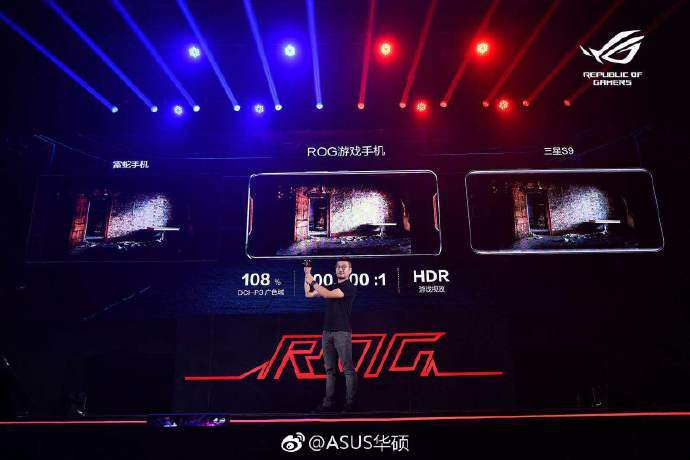 There is a limited version of the phone called E-sports Armor Limited Edition which is priced at 12,999 Yuan ($1892), The Asus ROG Phone will be hitting the Chinese markets on Sept. 26.